Greenbelt, Mystic Cove Park, Riverside Park. 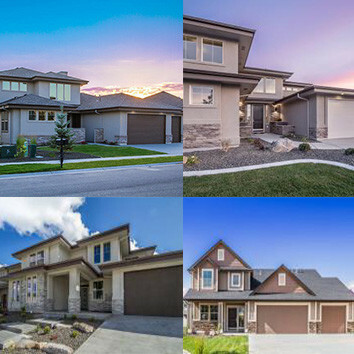 Garden City real estate gives you the chance to be in an eclectic part of Boise. 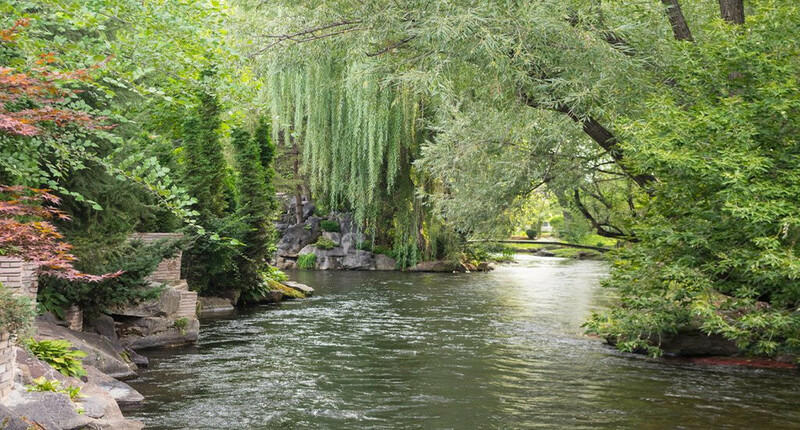 The “old school” section of Boise, Garden City residents enjoy an abundant amount of wildlife, walking paths, and the beautiful banks of the Boise River. The city’s Greenbelt runs almost entirely from the eastern border to the western city limits that run into Boise. Joggers and bikers are found scattered throughout these paths on warm spring and summer days. COOL FACT: Chinden Boulevard, Garden City’s main drag, is a portmanteau of the words, “China” and “garden.” The city itself was named by Chinese immigrants who raised gardens in the area. Garden City, Idaho is home to the annual Western Idaho Fair held in August where thousands celebrate the final weeks of summer. Baseball fans also enjoy summer nights celebrating America’s past time at Hawks Stadium rooting their hometown team, the Boise Hawks. 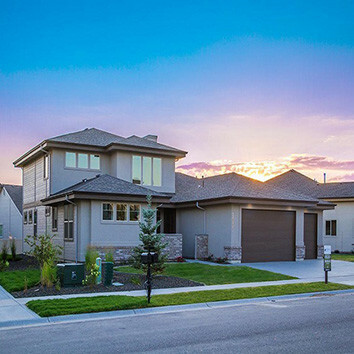 Located within minutes of the foothills, homes for sale in Garden City include riverfront properties and cozy neighborhoods, all nestled next to booming breweries and whimsical wineries. 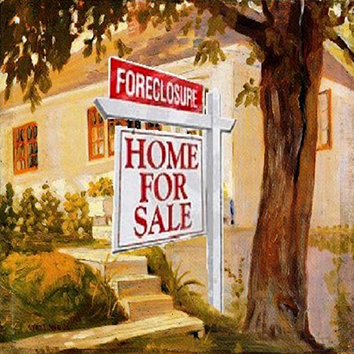 Garden City real estate offers a vintage feel in a modern city setting at affordable prices. There’s a cool, hip town that’s waiting to be your residence. It’s called Garden City.